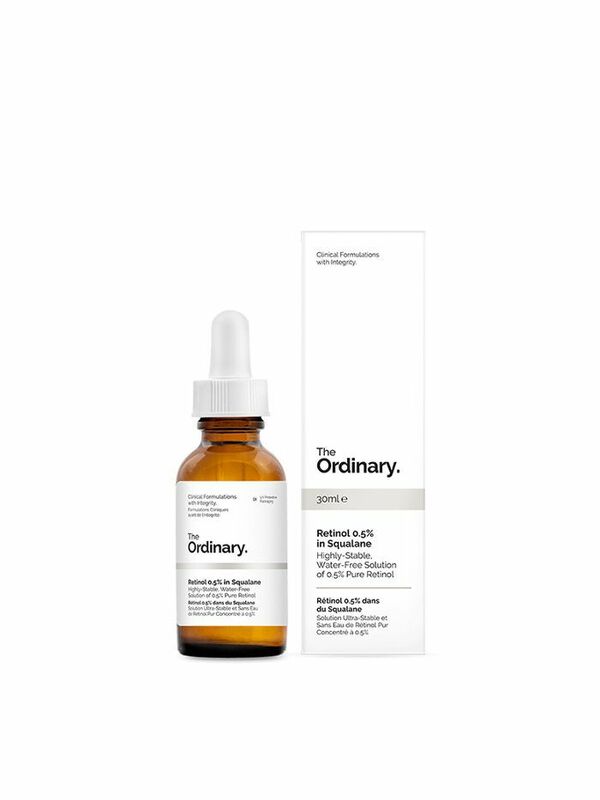 Unless you've been MIA from social media for the past twelve months, chances are you've heard of The Ordinary. 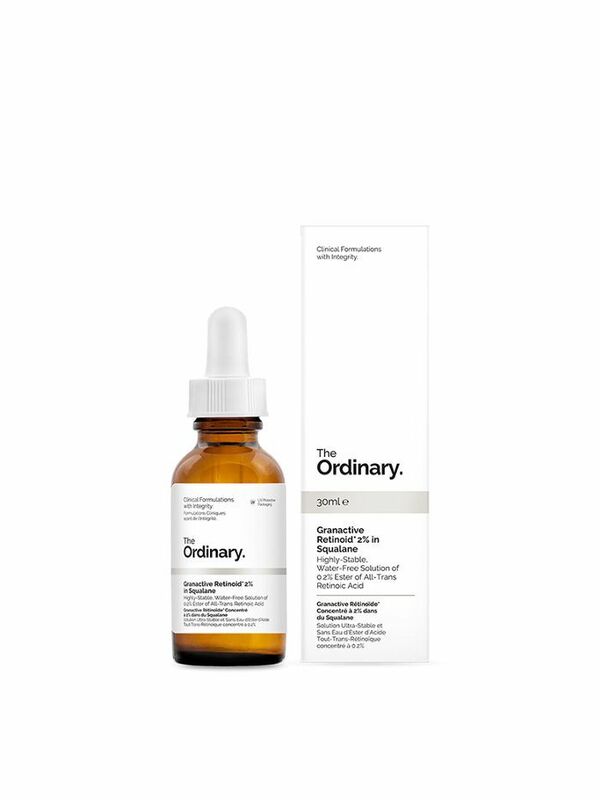 Sitting under Toronto-based skincare company Deciem, The Ordinary changed the beauty game when it launched a bunch of high-tech serums that give their expensive counterparts a run for their money. With ingredients such as niacinimide, zinc, and hyaluronic acid, the brand quickly went viral and has been selling out on ASOS and Adore Beauty (to name a few) ever since. One of the hero products in the initial launch was the retinol serum. The anti-ager was loved by all for its ability to refine and re-texture the skin. But within the last month, five new additions have been added to the lineup, meaning now every skin type, whether you're new or retinol products or a regular user, can find their ideal concentration. Excited? So are we. Keep scrolling for the details. 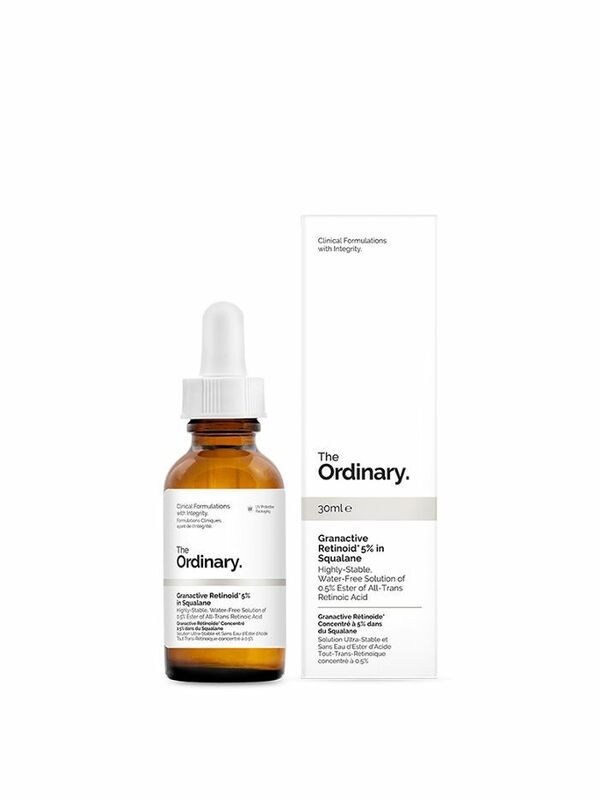 Granactive retinoid is a new addition to the family, and is simply a form of retinoic acid (the part of retinol that actually changes the skin) that delivers the same results as a normal retinol without the irritation. Use if you're new to retinol and prone to sensitivity. 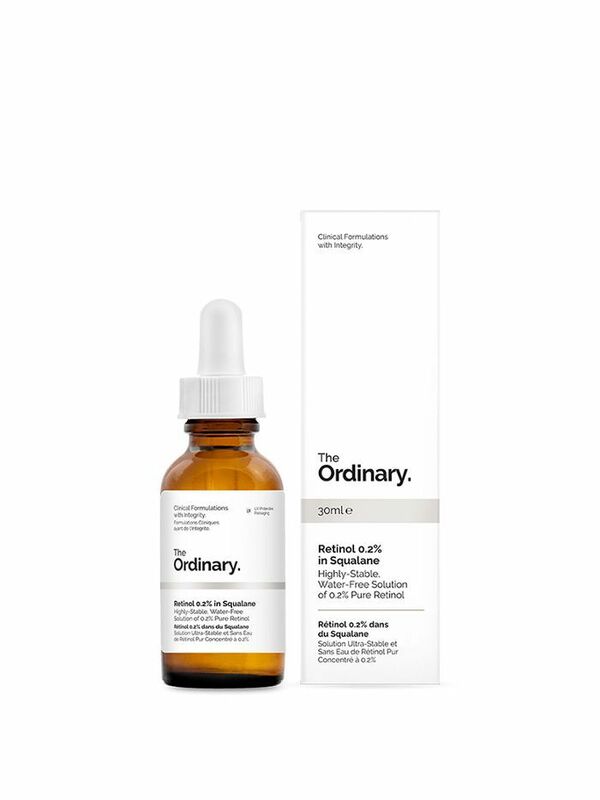 Like the above, this is a higher concentration of the new granactive retinoid. This will deliver serious results with little to no irritation. A great progression from the above 2 percent option if you want to take it up a notch. A good entry point for those that are new to retinol products, but have a high tolerance to active ingredients. The 0.2 percent formula is suspended in squalane—a natural antioxidant that hydrates without being heavy. 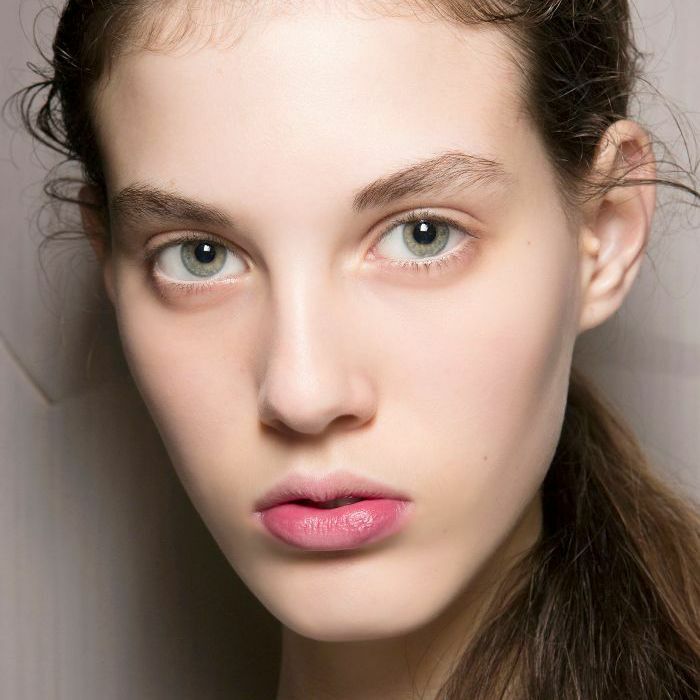 Use every second night, but if peeling occurs, consider trying the granactive retinoid above. The same formula as the above, but with a higher concentration. This is suited for those who already religiously use retinol products. The last of the bunch is the highest amount of the retinols suspended in squalane, making it super effective, however, reactive skins should proceed with caution. What do you think? Have you tried any new The Ordinary retinol products? Want more beauty picks? Follow us on Pinterest.